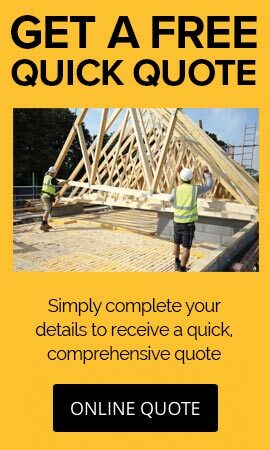 In partnership with Keylite Roof Windows, our trusted supplier, we can provide you with high quality, approved products that are easy to install and will also ensure your project has a fantastic finish. 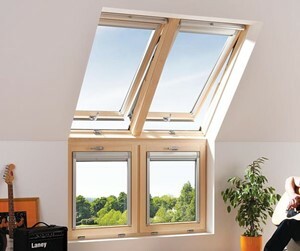 Furthermore Keylite roof windows unique energy saving innovations will ensure warmer, condensation-free performance within your completed home or building. 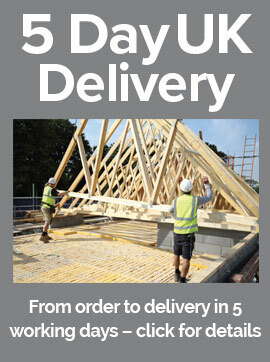 We are able to supply a wide selection of roof windows from the Keylite range. 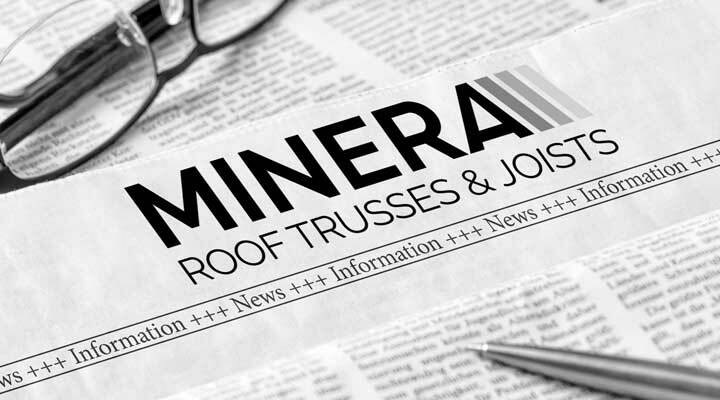 We offer Keylite because we believe the quality and functionality of the products reflect the levels that we at Minera Roof Trusses continuously strive to supply to our customers. 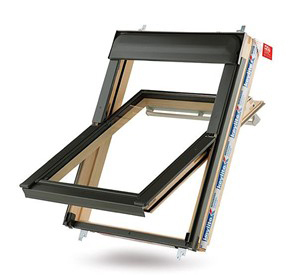 Easy to install with expanding thermal technology, flick fit brackets, sash finger springs and streamlined fit as standard we are confident in the Keylite product range. For further information, or if you are interested in a Keylite product that you do not see listed here, please contact us. 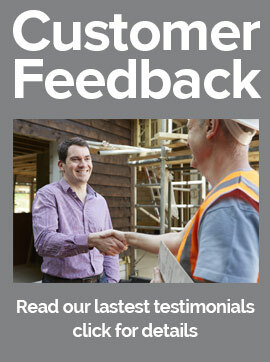 Our quotations department will be happy to assist you further and to provide you with a price. 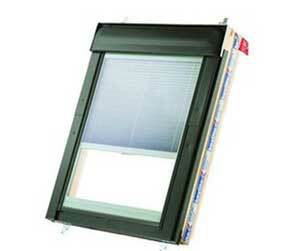 An extremely versatile roof window that can be used on any roofs with a pitch measuring between 15 – 90o. It is available in both pine and white finishes. 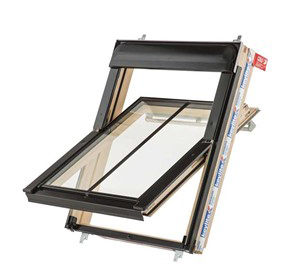 An alternative to the centre pivot and providing an excellent safety feature - this roof window is top hung and therefore also acts as a fire escape if required. 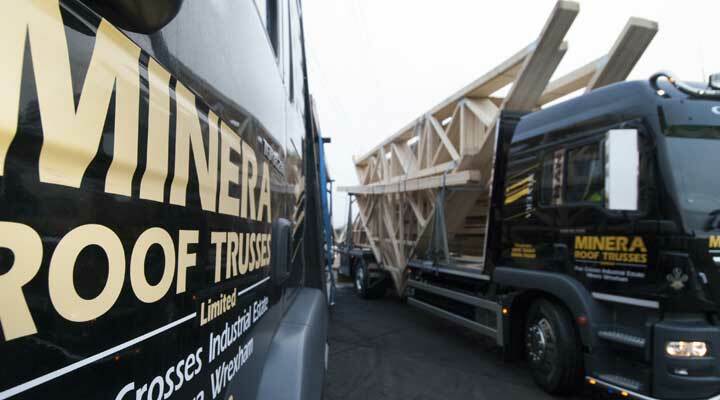 It is available in both pine and white finishes. 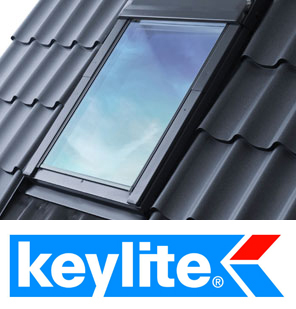 This traditional style roof window by Keylite is ideal for projects that are looking to maintain a period or traditional style with the black central glazing bar. This particular roof window has a blind sealed between the two panes of glass – this ensure it always remains clean and protected. 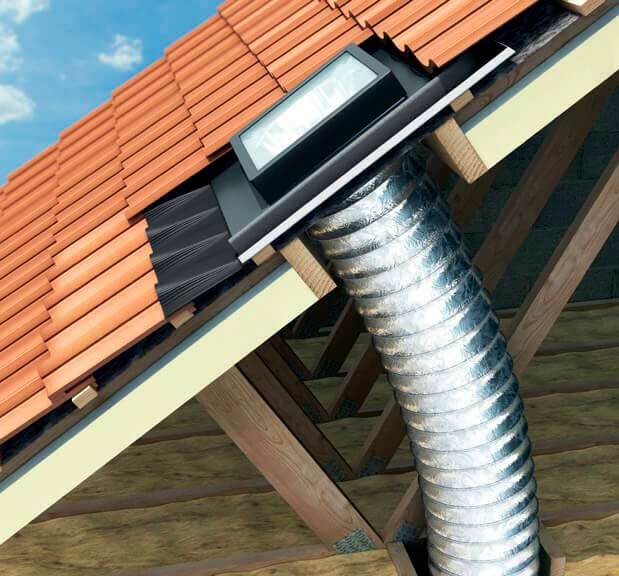 An alternative window solution – installing the windows along the ridge of the roof allows for maximum light entry into the room below. Suitable for both domestic and commercial settings. 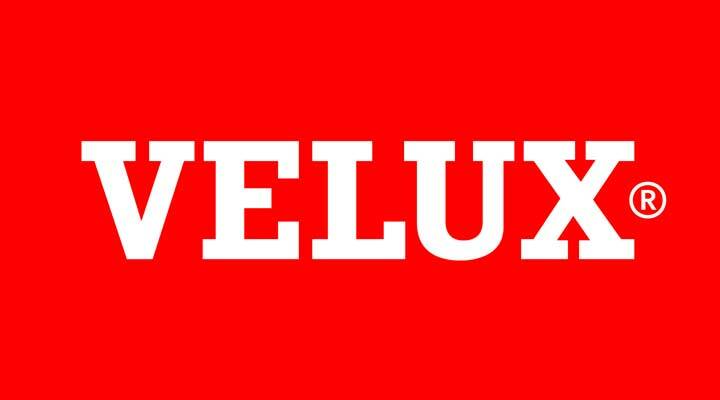 An excellent solution to maximise light and ventilation into a room that benefits from the incorporation of a window into the eaves. 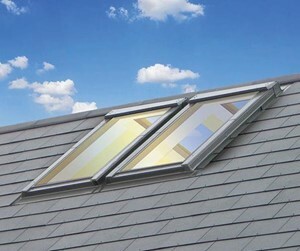 Combined with Keylite roof windows the effect can be stunning. 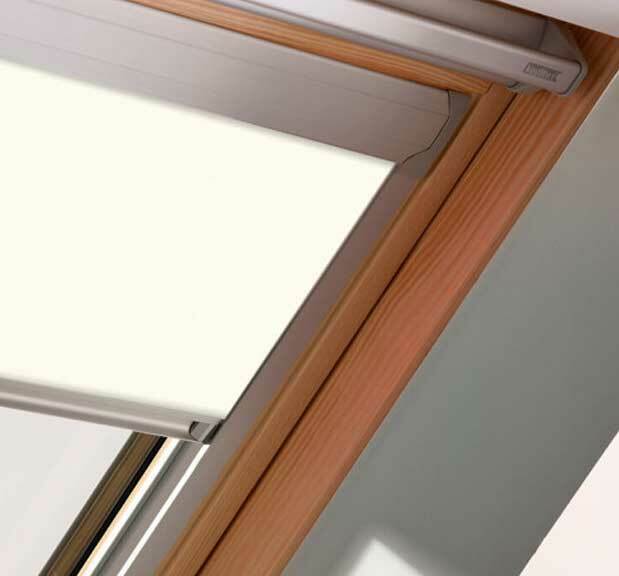 The Keylite Sunlite Light Tube System is available with either a rigid or flexible design which allows you to save on energy by adding in a sunlight to brighten a room where conventional flat or pitched roof windows are unsuitable. 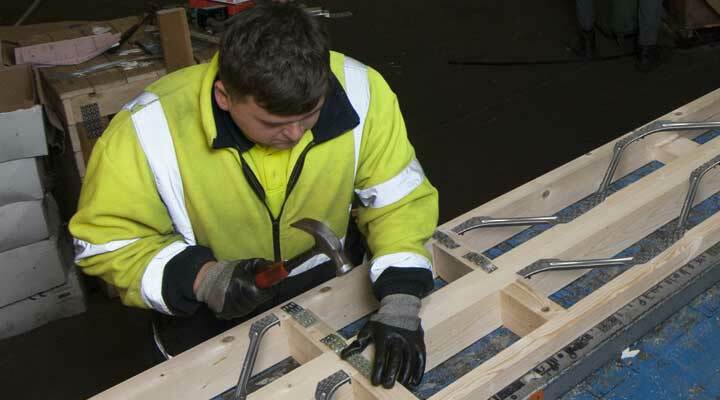 We supply a selection of top quality timber Keylite loft ladders which are designed for effortless fitting by just one person. 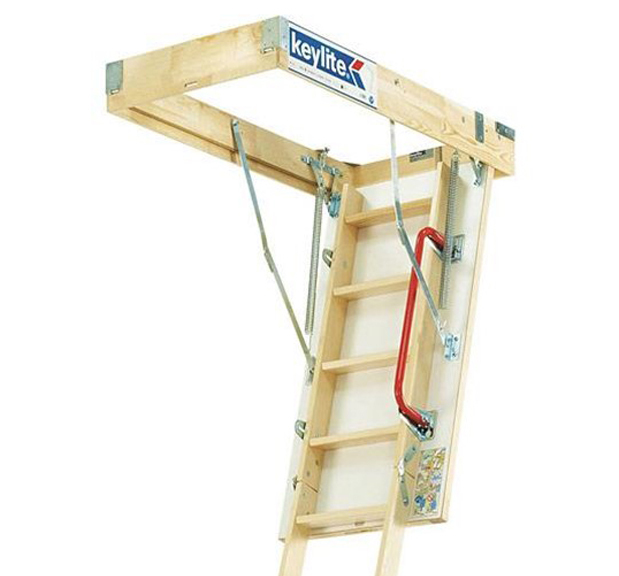 With pre-installed Flick-Fit brackets, allowing installation from below the loft, and with a unique detachable ladder, the Keylite Loft Ladder is designed to make your life easier. 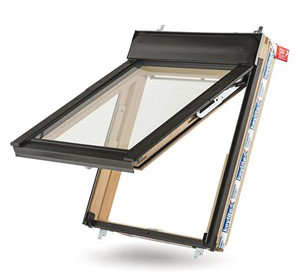 Keylite have a Solar Range, Style Range and Simply Range that allows you to choose a product that will suit your window finish, lifestyle and build.